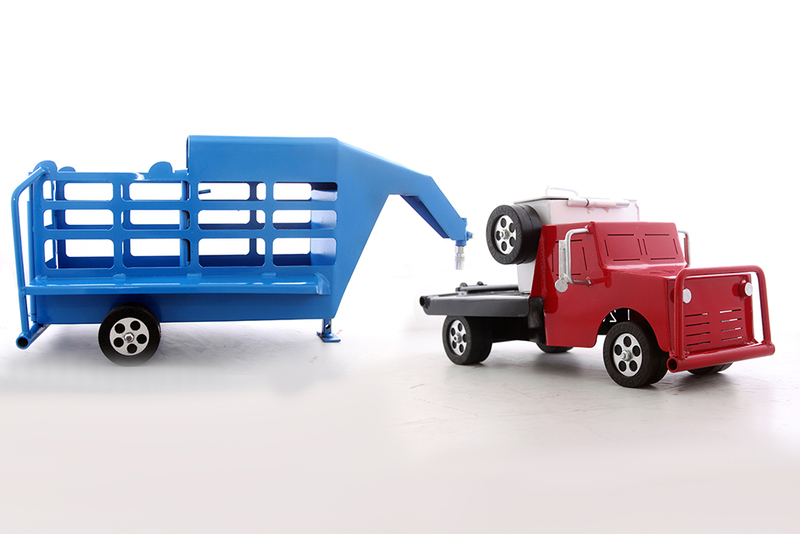 The Happy Toy Maker designs and builds western toys that are as rugged and durable as the kids who play with them since 1998. 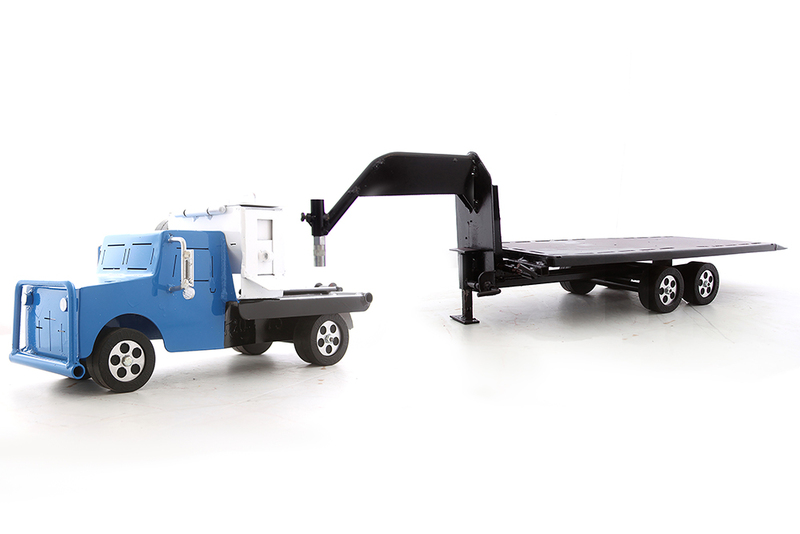 These toys are made of STEEL -- designed to last a lifetime and more. The craftsmanship and attention to detail are unmatched by other toys. In a time where things seem to be disposable and low quality. The Happy Toy Maker breaks the mold and builds a quality toy built with pride. All toys are hand-made in HAPPY, TEXAS! We make personalized handmade metal cowboy toys for kids that work and will last for generations, we make them as detailed as possible.